IPL Photofacial is the use of intense pulsed light to specifically target age and sun related spots and correct hyperpigmentation and malasma issues. IPL photorejuvenation is very effective at improving the appearance of sun damaged, aged skin as it can remove brown spots and redness, age spots and small facial veins resulting in blemish free and youthful-looking skin. IPL Photofacial treatments also consistently and predictably improve texture, tone and color of the skin with little to no down time. IPL has also been shown to stimulate the growth of new collagen as well as decrease pore size, giving skin a more youthful appearance. Other areas on the body with spots and sun damage, such as the chest (decollete), hands, arms, back, and legs can be treated with IPL Photofacial. IPL improves the appearance of sun-damaged and aged skin and reduces spots and redness, resulting in more youthful-looking skin. IPL Photofacial treatments consistently and predictably improve the texture, tone and color of the skin with little to no down time. 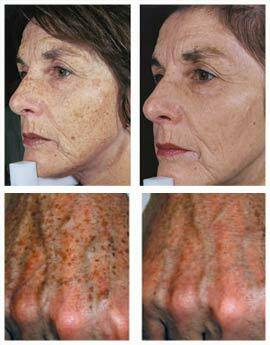 IPL also stimulates the growth of collagen, decreases pore size and gives skin a youthful appearance. Any area on the body, such as the chest, hands, arms, back, and legs can be treated with IPL Photofacial. 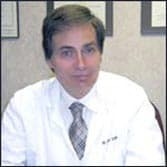 The best candidates for this procedure are patients with rosacea, red flushed faces secondary to acne rosacea, facial blood vessels and capillaries, sun damaged skin, pigmented facial spots and enlarged pores. 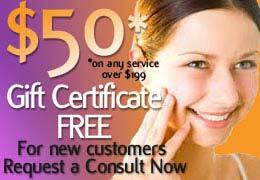 To schedule a free consultation for IPL treatment in Port St. Lucie, please contact us today.